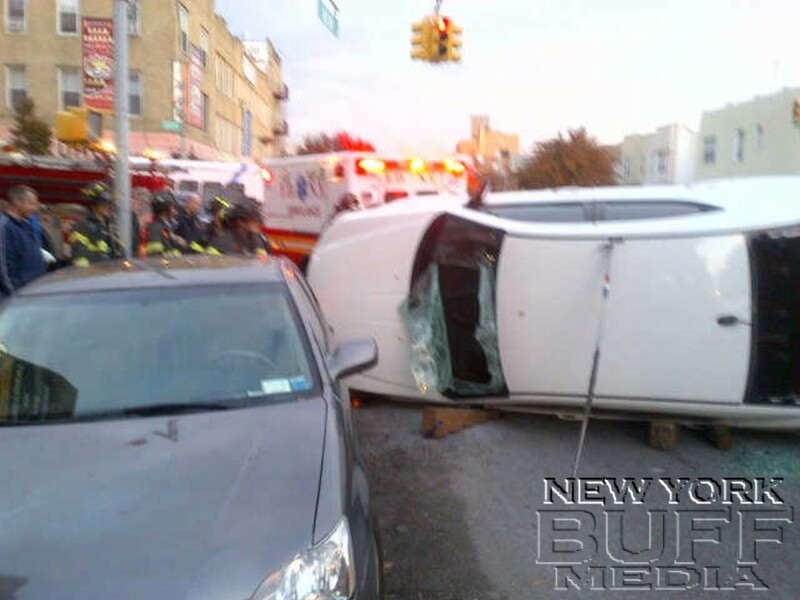 Brooklyn - Emergency services, including the Hatzolah EMS, FDNY EMS and the NYPD responded Tuesday afternoon, to the scene of a reported rollover and pin on 17th avenue and 65th street. Upon arriving they advises that there's no entrapment. 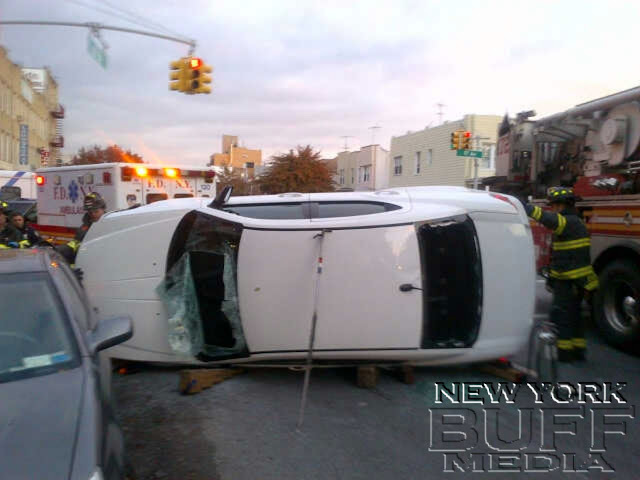 The occupant was transported to the hospital in an unknown condition.